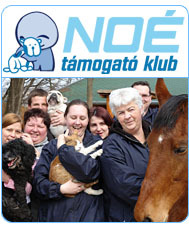 Noé Állatotthon Alapítvány - The Noah’s animal home foundation has expanded and now has a new division. 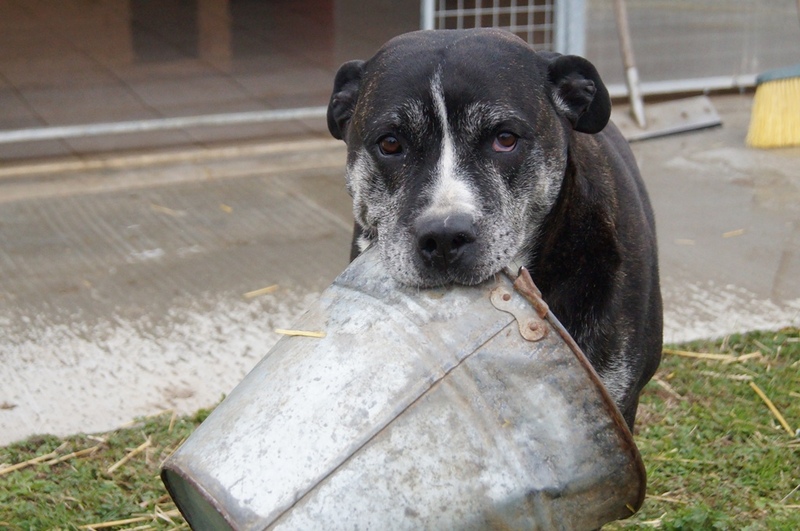 The Noah’s animal home foundation has expanded and now has a new division. 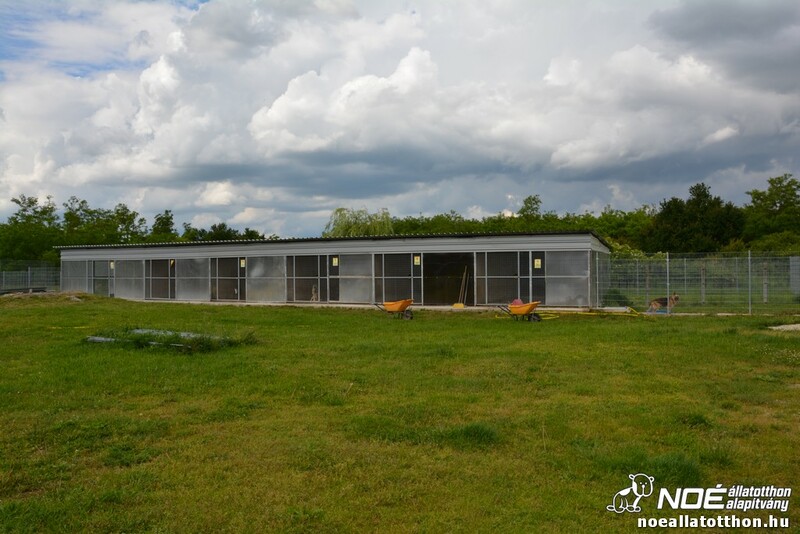 The Noah’s animal home has been operating more then 25 years on a 8,5 acres land and from now on we have a new shelter in Szergény in Vas county. It can accomodate 100 dogs and it has a seperate quarantene section in Celldömölk which can accomodate 20 dogs. 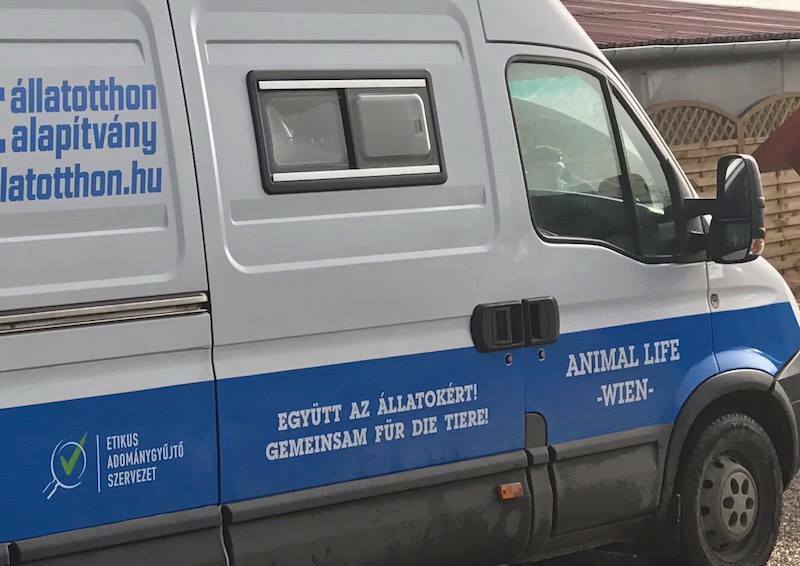 The team the Animal Life Wien Foundation has brouhgt to life this shelter in the picturesque setting for the dogs who needed help, were kept badly and needed rescuing or were in the neighboring city pound where they would be put to sleep. In their shelter they could live in peace, happiness and in safety. 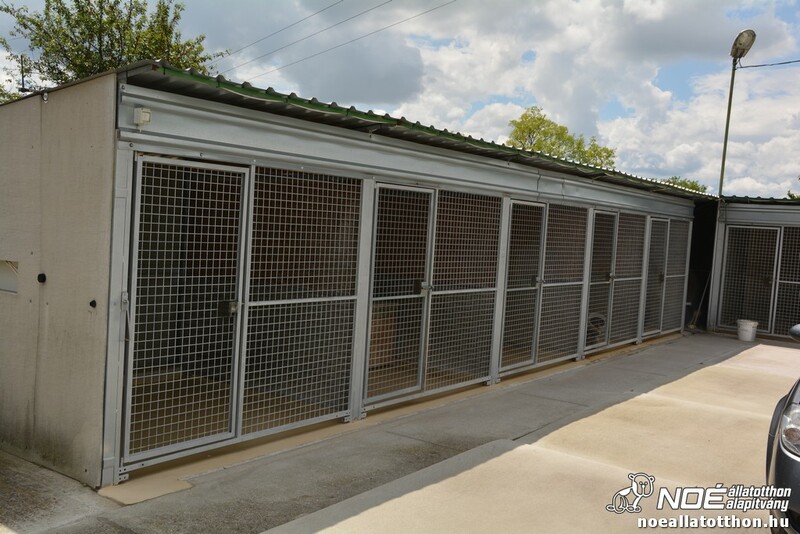 The shelter has saved many hundreds of dogs who were given a new chance to life since the shelter’s 2 decedas of existence. From now on the 2 teams will continue to help the dogs in the region. 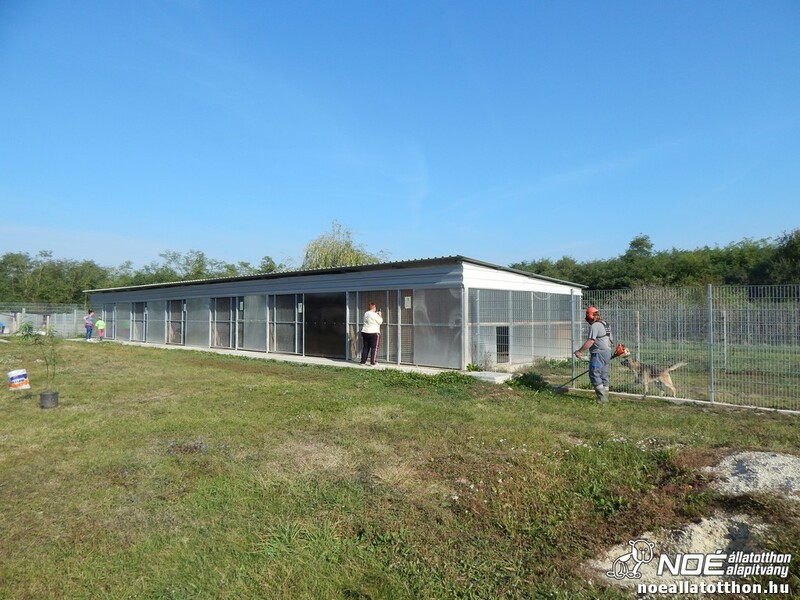 To secure the future safety of the Animal Life Foundation’s shelter it initiated the merging with Noah’s Animal Home Foundation which has 25 years of experience and a stabile backround. 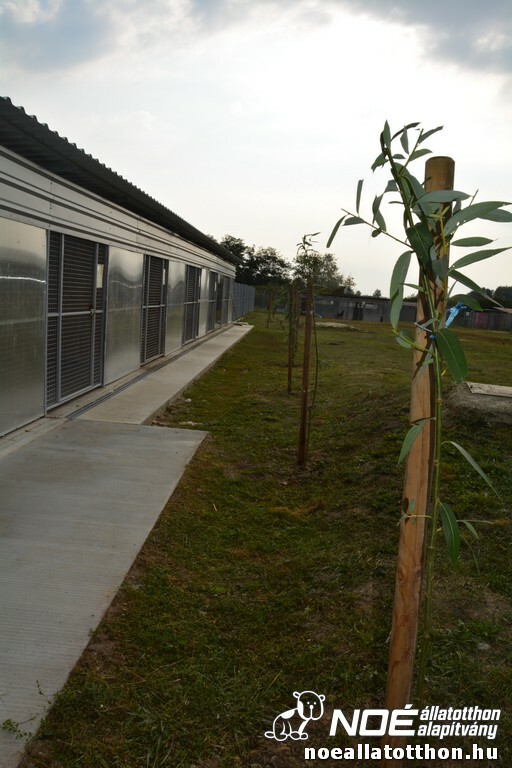 To the dog shelter in Szergény belongs a quarantine division in Celldömölk. 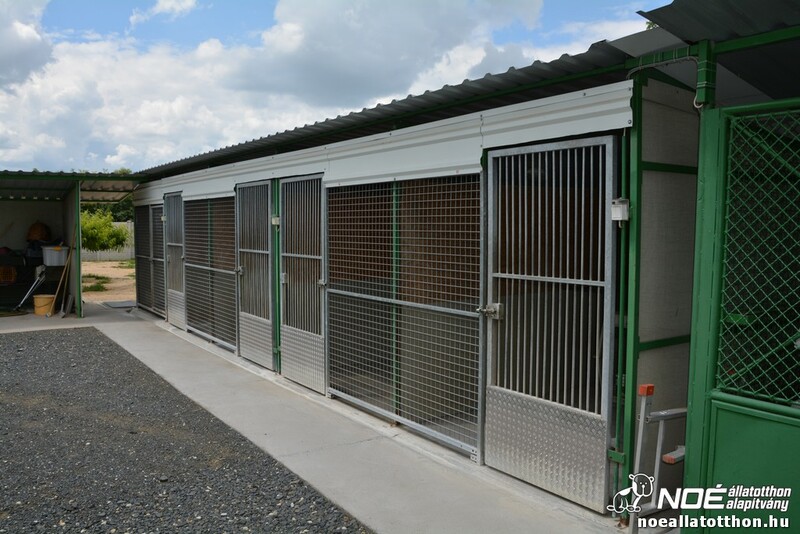 Thanks to this solution the dogs who come from different places can spend their quarantine time separately and in safety. 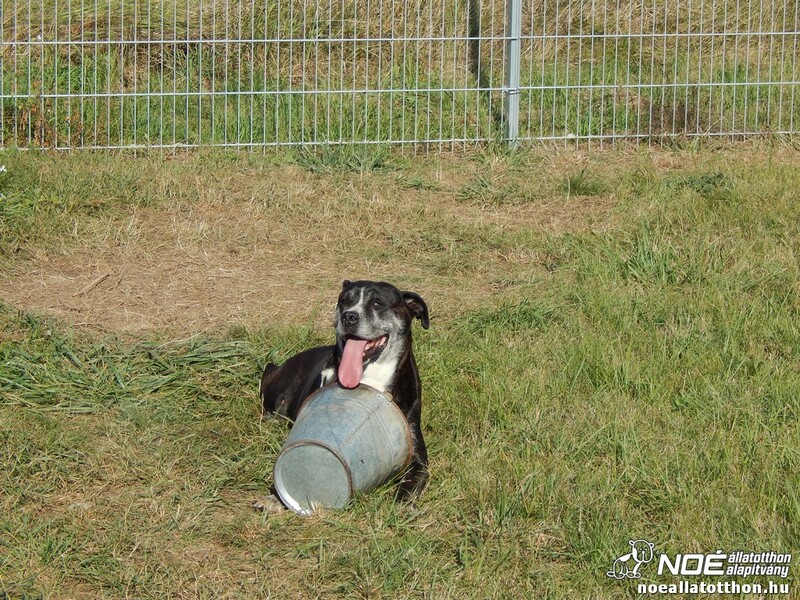 From now on the dogs in Szergény will be on the website of the Noah’s Animal Home and will be adoptable. You will be able to find them in the ’dogs for adoption’ section where you will find the sign on their data sheet: Located at Szergény. Also you can choose from screening options as well. 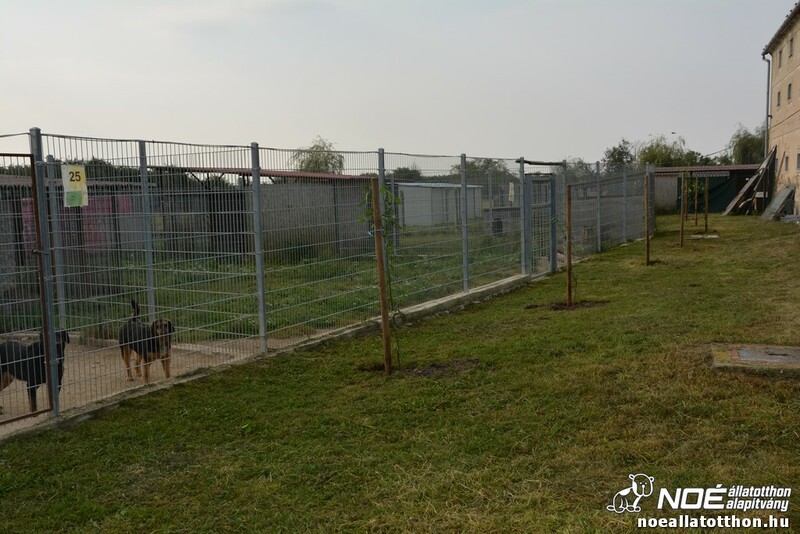 You can check out our dogs in Szergény who are looking for a home HERE!